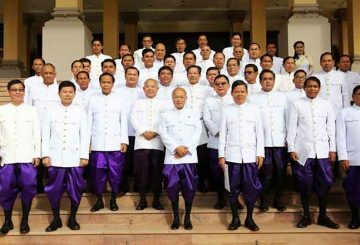 The National Assembly will hold a plenary session on Thursday to amend the Law on Political Parties that would nullify a ban on some of the 118 former opposition CNRP members barred from politics for five years. 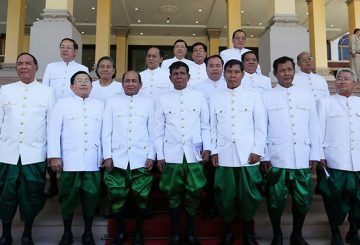 Prime Minister Hun Sen defends his choice to keep his whole cabinet unchanged. 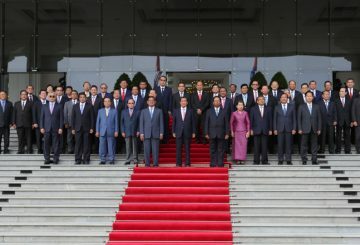 King Norodom Sihamoni will preside over its opening session on September 5. 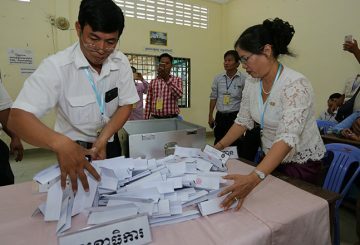 Preliminary results of the Senate election released today by the ruling party shows the CPP garnering all seats. The National Election Committee announces that the upcoming Senate election would be carried out at 33 polling stations. 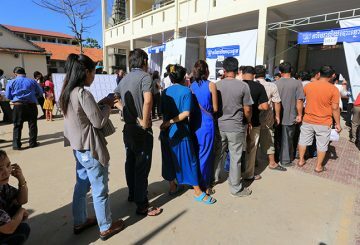 The National Assembly’s spokesman dismisses a statement released by CNRP. 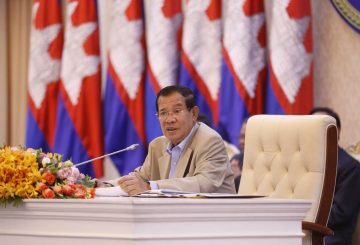 PM presides over award ceremony for Cambodia’s gold medalists. 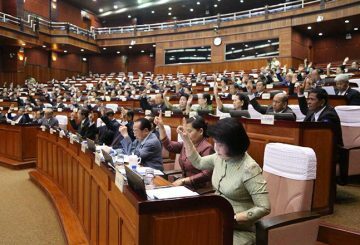 The National Assembly approved the replacement of three members of the National Election Committee yesterday. 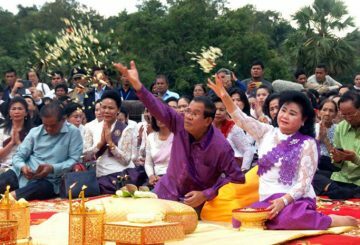 The two-day Praying Ceremony for Happiness to the Kingdom of Cambodia. 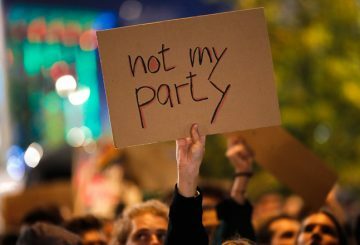 A total of 56 diplomatic passports being used by former opposition party’s lawmakers and senators were revoked. 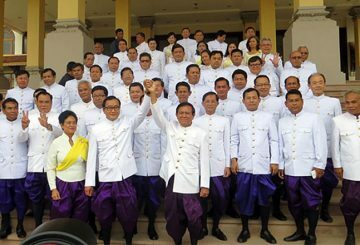 New lawmakers from three minor political parties swear in replace 44 of 55 former CNRP parliamentarians. The euro slips after German Chancellor Angela Merkel wins a fourth. 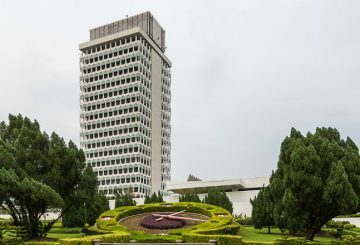 Malaysia’s cabinet has agreed unanimously to do away with the mandatory death penalty for drug traffickers.